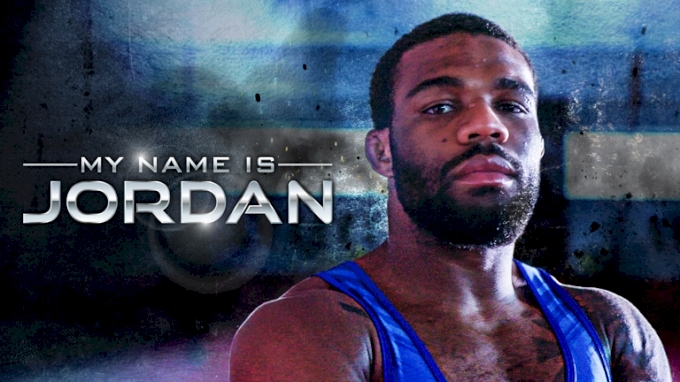 Jordan Burroughs is the greatest wrestler of this generation in the United States of America. Burroughs came straight out of college to win his first World Championship in 2011 and hasn't looked back since. One year later, in 2012, Jordan Burroughs became an Olympic Champion. He won world titles in 2013 and 2015 and was bronze in 2014. Most people know that much about Jordan Burroughs, he's been kicking but and winning World Titles for years. What they might not know is how the New Jersey native and Nebraska Husker got to be so dominant. My Name Is Jordan will give you the back story and insight into how the greatest wrestler got to where he is.